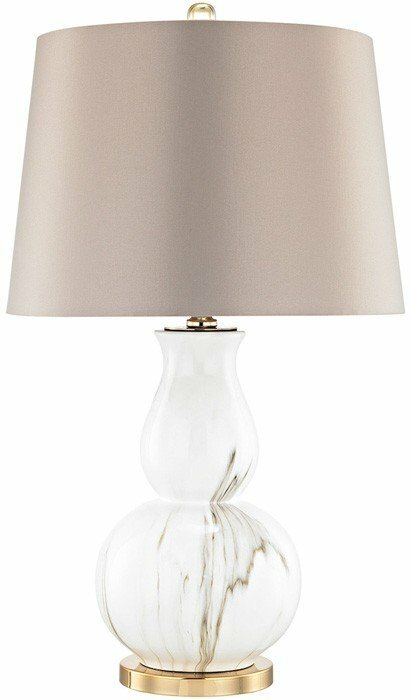 A sophisticated update of a classic design story, our Vicenza table lamp features fashion-forward printed marble veining for an elevated style statement. 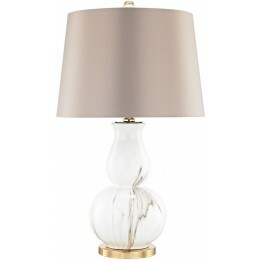 gold plated metal appointments and an elegant Light Taupe fabric shade complete the look. Ideal for a chic entryway.